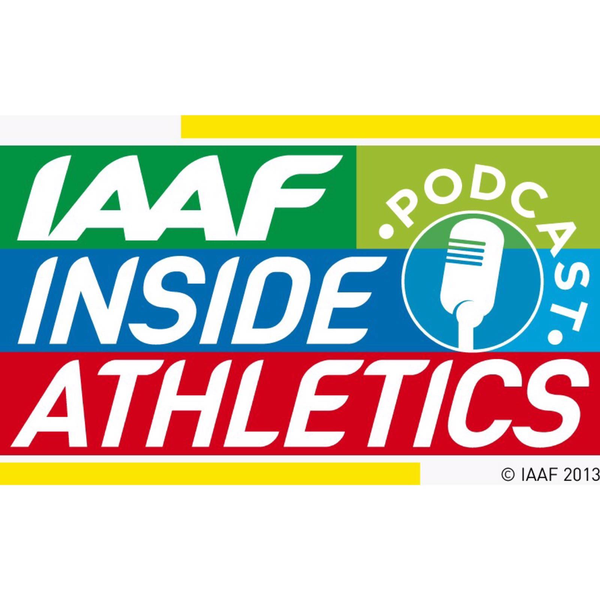 In this week’s IAAF Inside Athletics podcast, Ben Harlow and Katie Smith bring you a wealth of topics and events to get your teeth stuck into. First off they discuss the IAAF Race Walking Team Championships which took place in Taicang in China. You'll hear thoughts from former race walker and Head of the Athletes' Commission Inaki Gomez as well as British race walker Tom Bosworth, as he reminisces about his own experiences at Rio 2016. The Diamond League 2018 season got under way with some mouthwatering times and distances in Doha. Ben and Katie will be talking you through all the stand out performances and looking ahead to which records might tumble this season. In addition, they'll give their thoughts on the new World Championship format that was unveiled last week for Doha 2019.